Since its founding in 1970, the National Organization for the Reform of Marijuana Laws (NORML) has provided a voice in the public policy debate for those Americans who oppose cannabis prohibition and favor an end to the practice of arresting cannabis users. A nonprofit public-interest advocacy group, NORML represents the interests of the tens of millions of Americans who use marijuana responsibly. 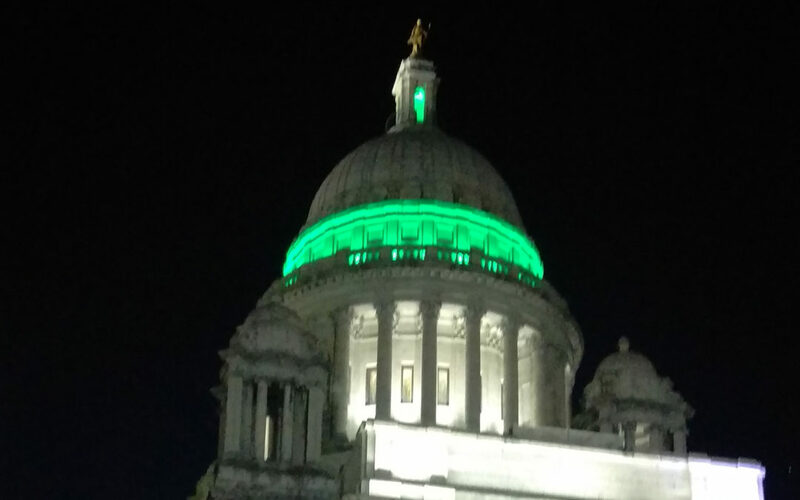 It’s been more than a decade since Rhode Island legalized Medical Marijuana, and we have gotten only slightly closer to ending cannabis prohibition for good. 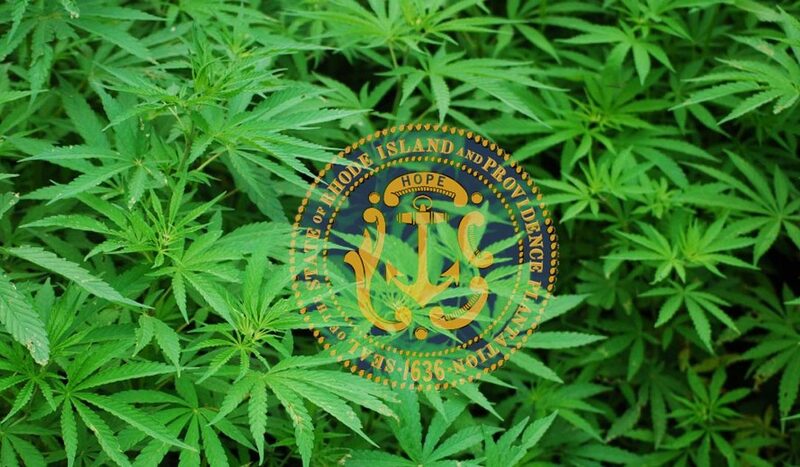 While we are encouraged that legalization has been proposed in Governor Raimondo’s Fiscal Year 2020 Budget, we are dismayed by the restrictions and regulations put forth, without discussion. NORML RI supports an open and fair process, which includes presenting this as legislation that can be debated and discussed publicly. We do not believe that a recreational proposal should be muddled up with the erosion of existing patient rights. It’s time to let them know we are watching! 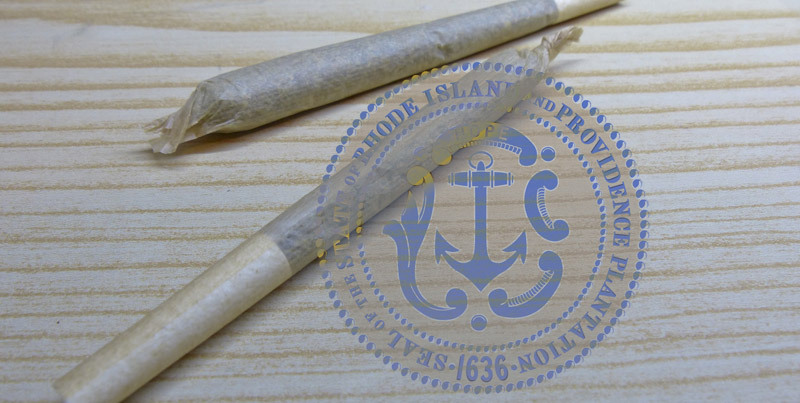 JOIN NORML RHODE ISLAND TODAY! FIND YOUR REPS AND TELL THEM YOU SUPPORT LEGALIZATION! NORML Rhode Island shared a post. Adults should have the freedom to use marijuana responsibly, just as with other medications. Marijuana should be subject to reasonable taxation and regulation. 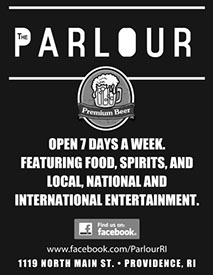 We support fair and accessible licensing opportunities for small businesses and co-ops. Data shows that a greater percentage of small business revenue goes right back into the local economy. Let’s make sure there are still opportunities for local businesses that improve the community and the local economy, and not price out the little guy before we even start. Cannabis is most effective when properly chosen and consumed in the way most beneficial to the user. There is more to choosing the proper medicine than THC content. We do not believe in arbitrary restrictions based solely on THC content. The public should have access to quality information about what they are ingesting and why. Along with education, consumers should also know what goes into their cannabis, how it is grown, and lab testing results to make sure it is free from pesticides, unwanted additives, and contaminants that are not safe in any other products. Along with legalization, it is important to look beyond the revenue to address social issues. Among them, sentence forgiveness for those currently incarcerated for non-violent marijuana offenses, which would relieve our crowded prisons and save taxpayer dollars. In addition, we should follow the lead of Massachusetts’ Cannabis Control Commission, which encourages social equity programs reparative practices in the commercial marijuana industry. Join NORML Rhode Island Today. LET’S BE A BIG VOICE IN THIS LITTLE STATE. THEN THEY WILL LISTEN! You are now considered a National NORML Member as well! 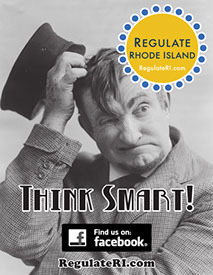 We will send you occasional event announcements, press releases and important updates regarding marijuana in Rhode Island. Woohoo! 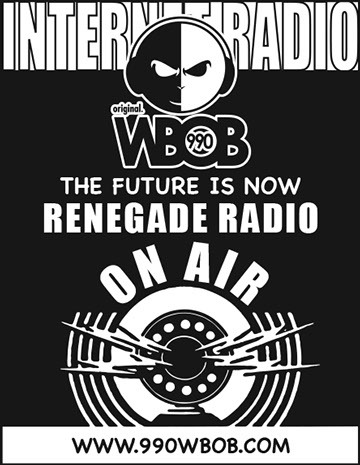 We shall now keep you most informed! 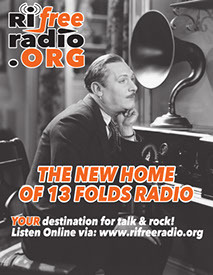 Our mailing list is strictly confidential, and not available to unaffiliated organization and/or government cronies.